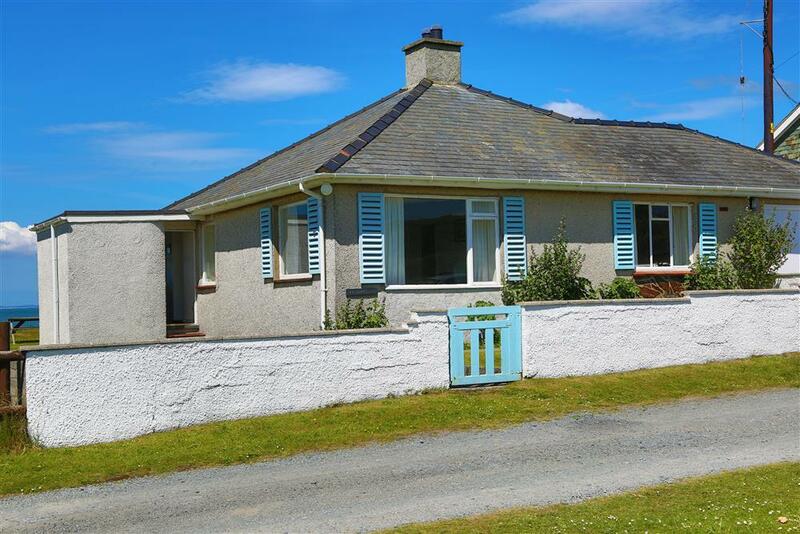 Excitement mounts as you approach this seaside bungalow where the garden opens straight down to the beach. 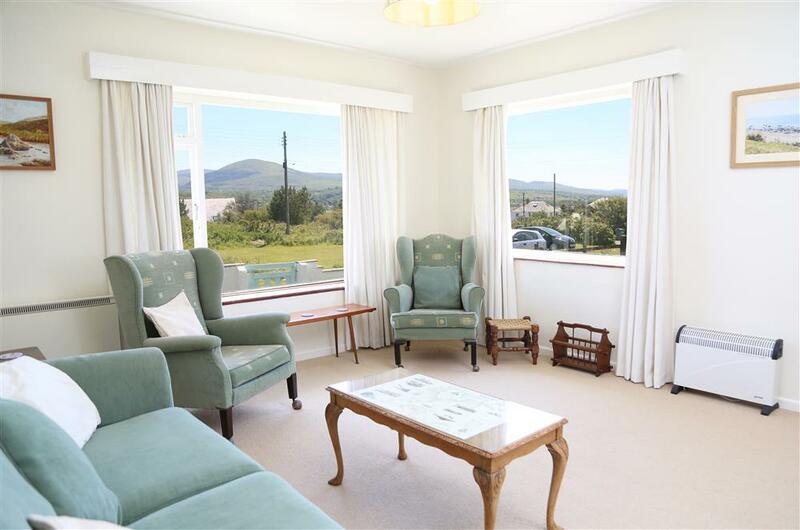 Passing through the small village of Llandanwg, the spectacle of the Rhiniogau mountains is a dramatic reminder of the closeness of the Snowdonia National Park. 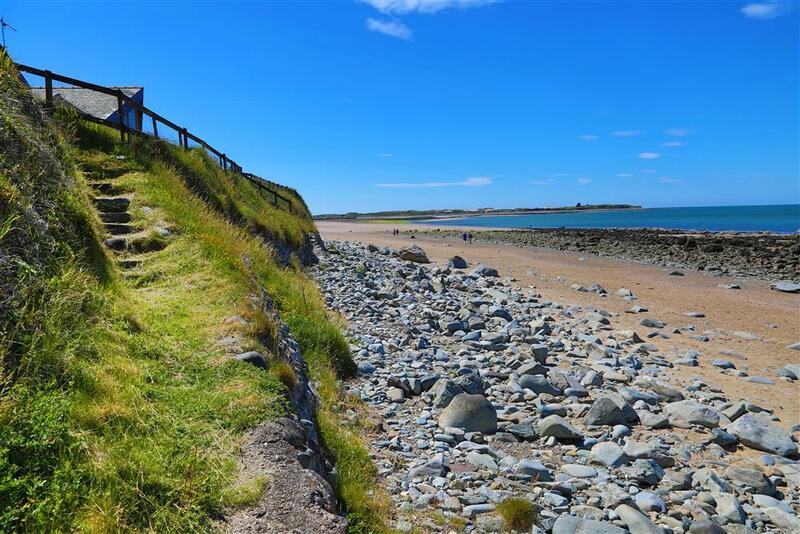 The smell of the sea on the breeze triggers childhood memories of bucket and spades, popping seaweed and collecting shells. 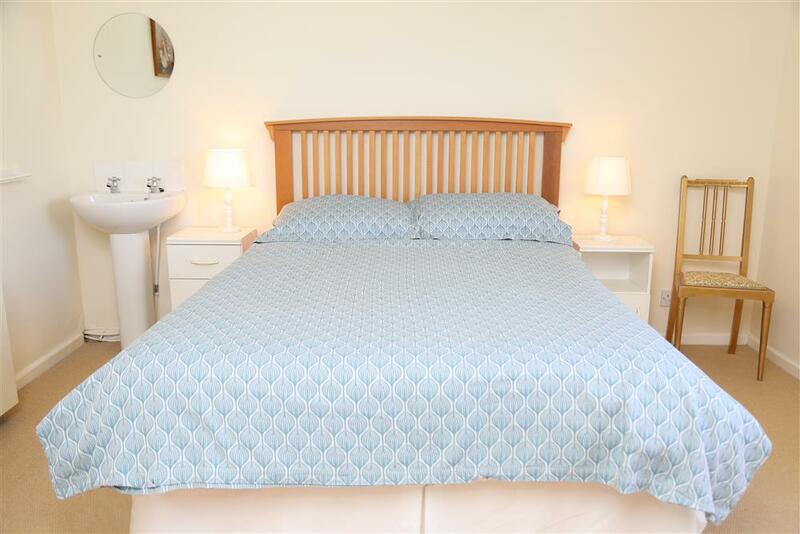 The bungalow is very nicely presented and prepared to a comfortable contemporary standard with a stylish blend of antique and modern furniture. 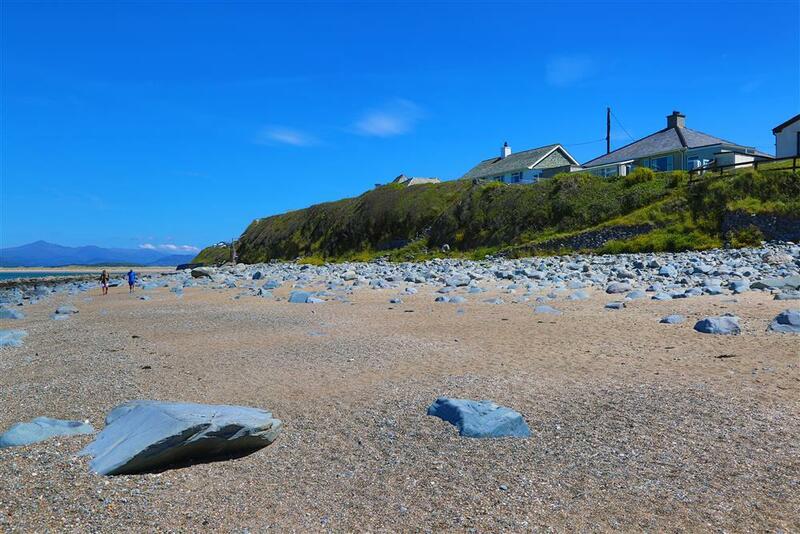 Llandanwg beach is part of the beautiful Cardigan Bay sandy coastline which stretches from Barmouth (7ml to the south) and Harlech (2mls to the north). The beach outside the property is an interesting mixture of sand and rock pools. 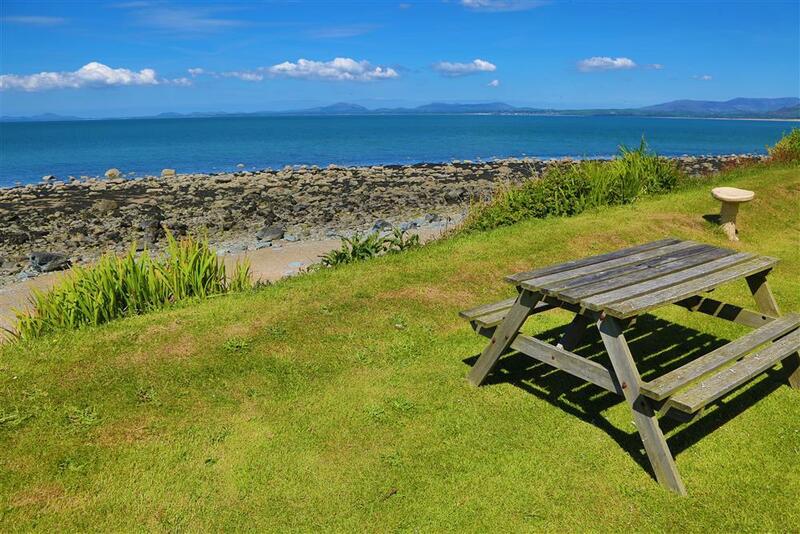 Harlech town is small, clings to the clifftop, with a good selection of shops, a theatre, Leisure Centre/pool and massive medieval castle perched by the town on the clifftop. Barmouth is slightly larger and has a small funfair as well as a fishing harbour and is the annual starting point of the 'Three Peaks' yacht race. Porthmadog (13ml) is best known for the steam train rides and 'Portmeirion' village. N.B. 'Bont Briwet' is now open for a quick journey to Porthmadog. 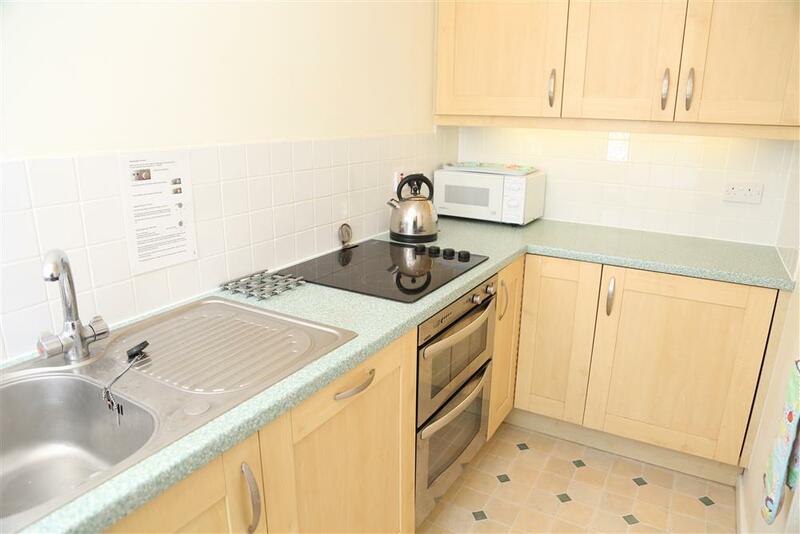 2 BEDROOMS: 1 Double bedroom with 22" TV & DVD and 1 Twin bedroom. Bed linen provided. please bring your own towels & tea towels. 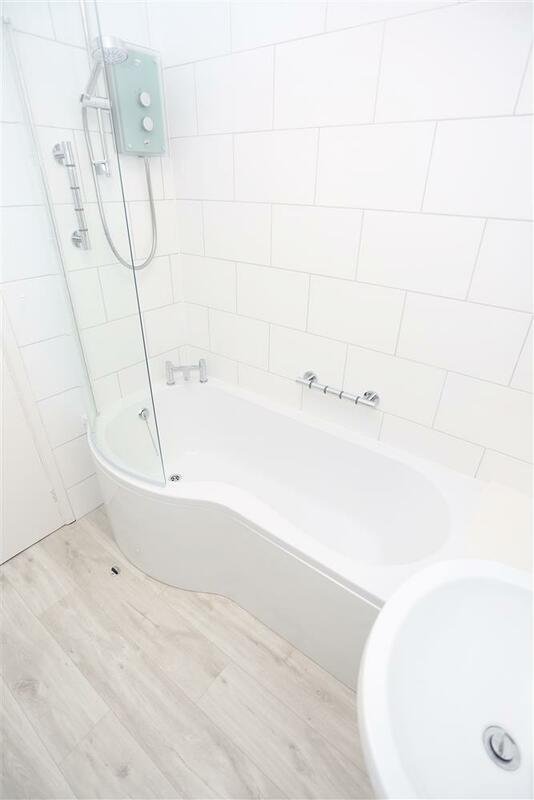 BATHROOM/WC: Fitted bathroom with electric shower over the 'P' shaped bath, hand wash basin and heated towel rail. 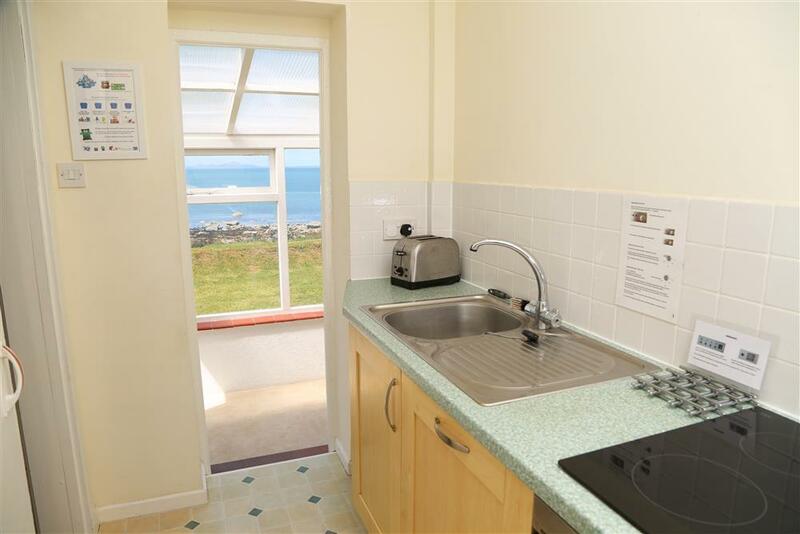 KITCHEN: Galley kitchen with sea views and access to an enclosed sun room, fitted with electric cooker, fridge, microwave and dishwasher. 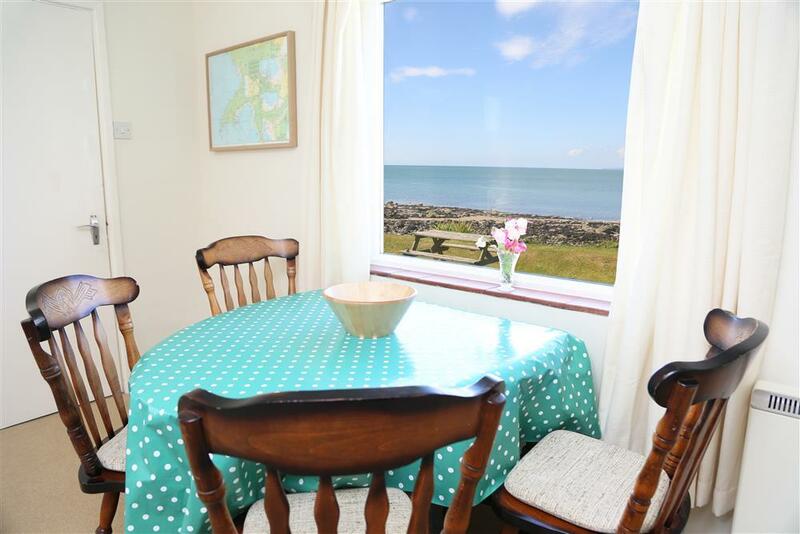 DINING ROOM: Picture windows with views across Cardigan Bay to the Llyn Peninsula. 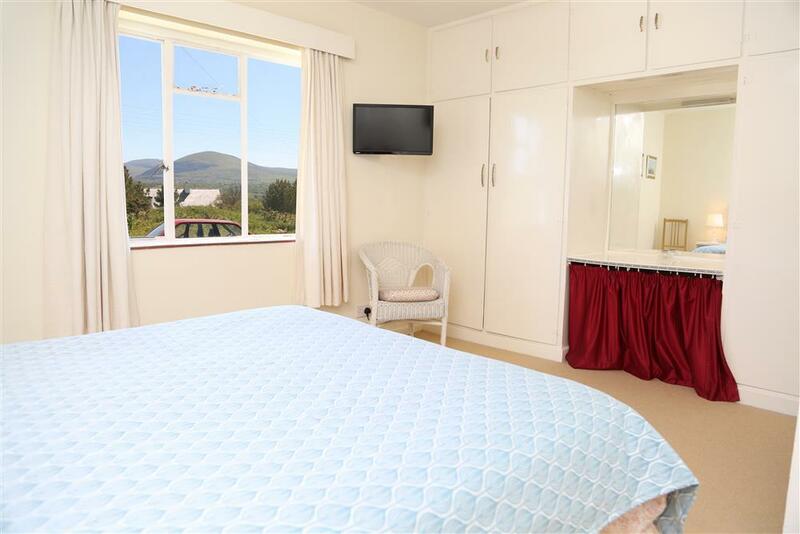 LOUNGE: Delightful room with 32" LCD TV & DVD and picture windows on two sides, enjoying views of the mountain ranges and countryside. Open fires are NOT permitted. CONSERVATORY: Sun 'loggia' room with seating and table. 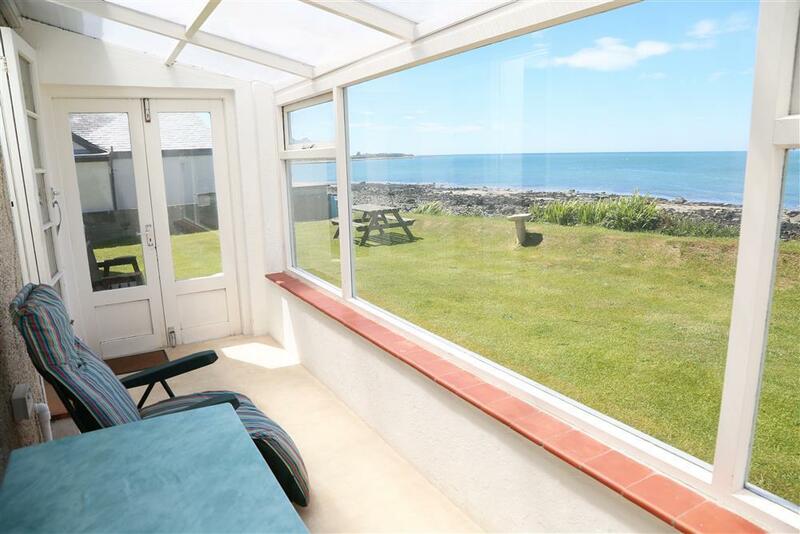 GARDEN: Lawns to front and rear with access from the elevated rear garden down to the beach. ELECTRICITY: Reasonable use of electricity is included. PETS: No pets. *Owner's dog may stay at property for 1 week/year. WiFi: included, free of charge! 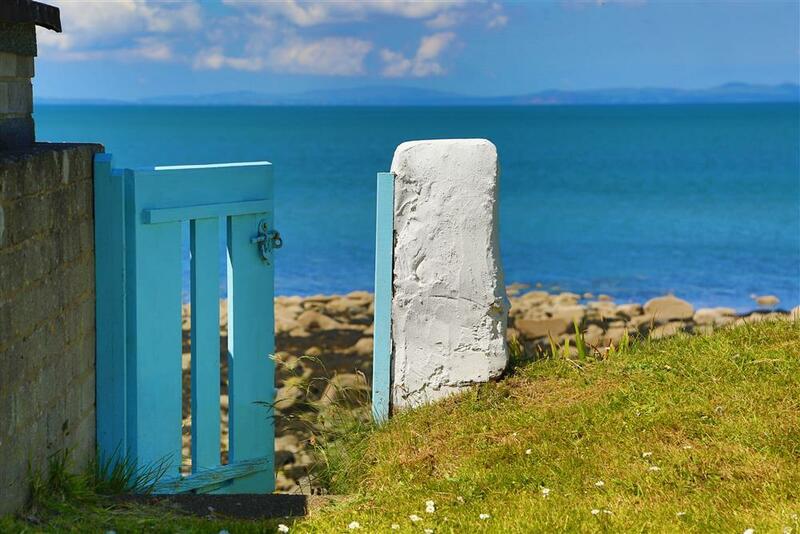 Mini-break rules: A mini-break is a holiday for less than 7 nights and/or may start on a day which isn't the normal changeover day (Saturday). 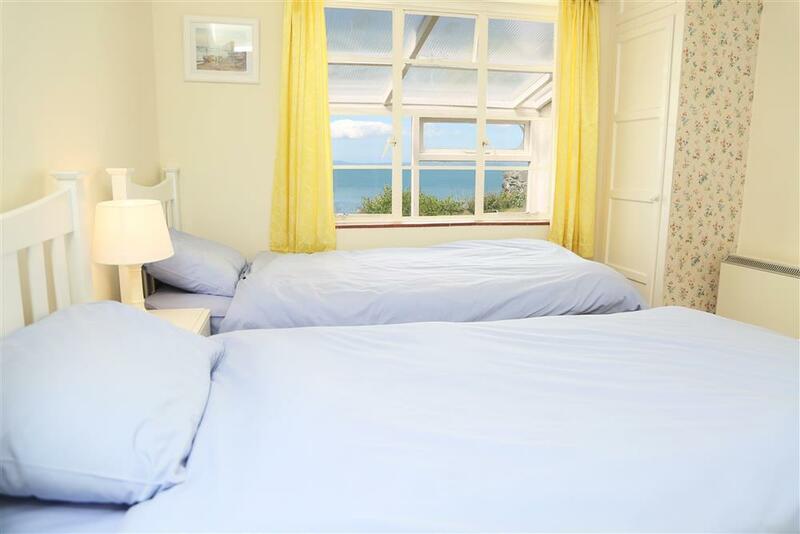 In season (April to end of October), this property will accept mini-breaks 7 days before the start date of the holiday, and 31 days out of season (November to end of March). 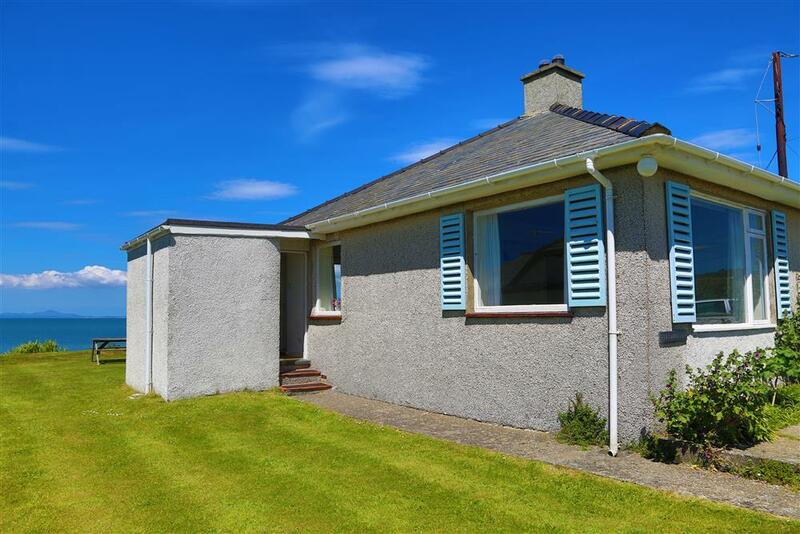 The E Family (June, 2018): "Lovely bungalow with superb views, would certainly like to visit again. 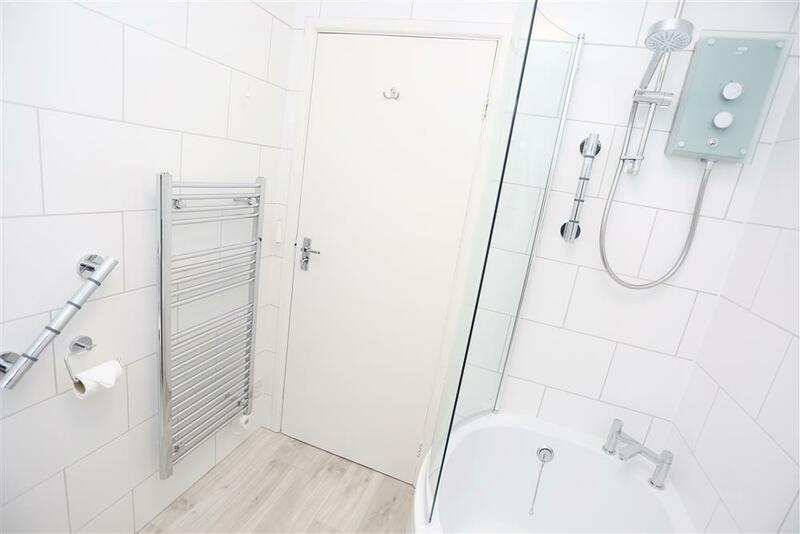 Very comfartable & homely accommodation." The P Family (July, 2017): "We have had the most amazing week in this beautiful place. We love this house and all the magical moments this place gifts us in abundance. Thank you so much for having us again. So sad to leave and we hope we can return soon." Mr & Mrs J (July, 2017): "We could sit and look at the view forever, amazing sunsets." K, S & H (July, 2017): "Thank you for letting us stay in your wonderful cottage. We have loved the view, the beach and the mountains. The weather was perfect for walking. We are sad to leave but hopefully will return some time in the future." Mr & Mrs M (June, 2017): "Back again to enjoy this wonderful view. Very windy at times this week with spectacular sea which washed up huge jellyfish. We ove it here and will be back." Mr & Mrs P (June, 2017): "Weather mixed but we've appreciate whatever the weather. Fantastic location!" The V Family (June, 2017): "Had a lovely time again! 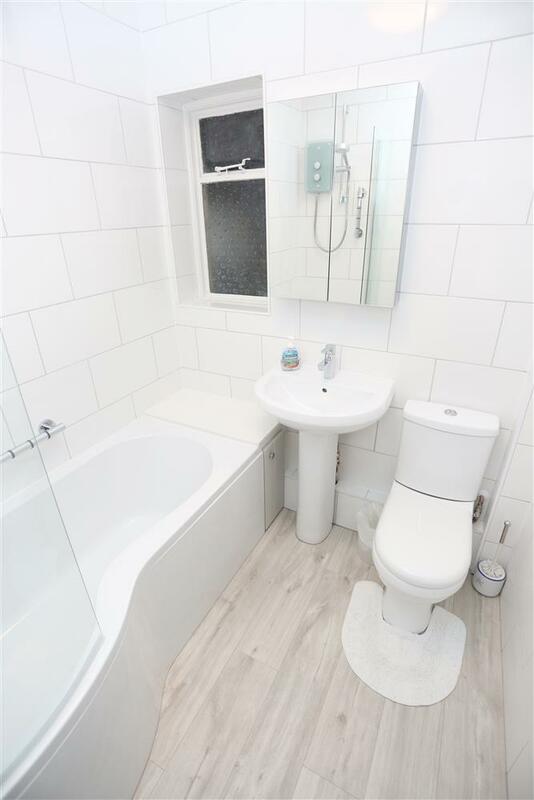 Love the new bathroom. Will be back. 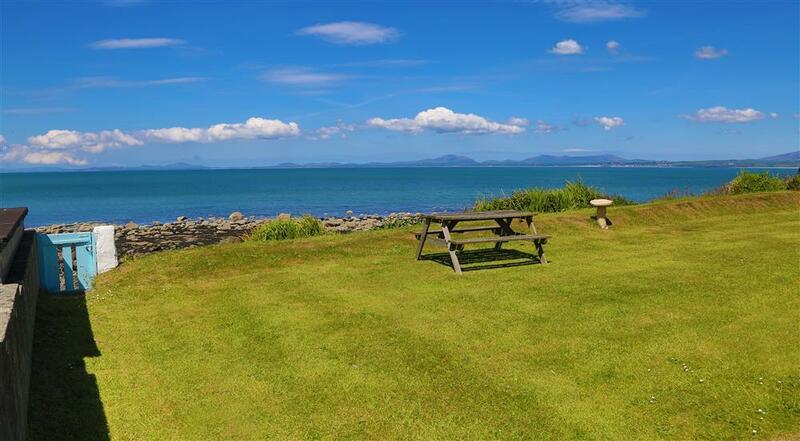 "J P (Nov, 2016):"We have just had the most amazing week down on Llandanwg Beach in 4010" DG (Nov, 2016): "It is a lovely location and we are emjoying our stay. We appreciated the welcome tea tray. 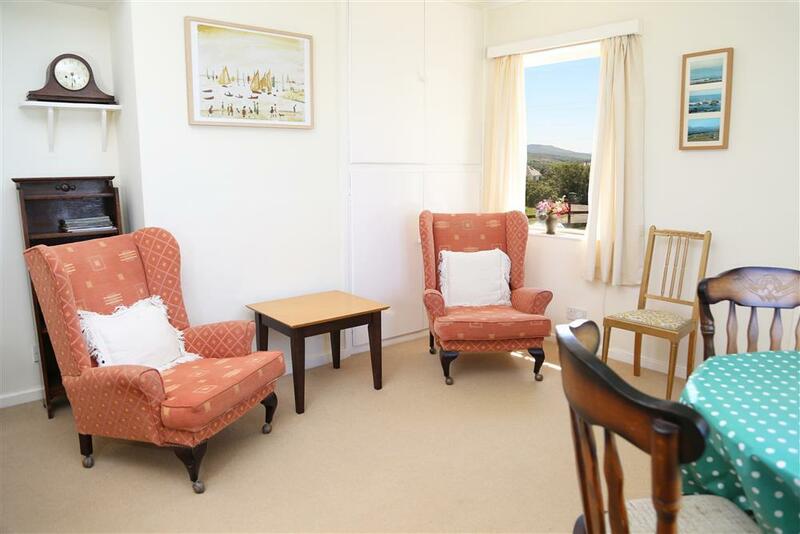 "Ms K C (Oct, 2016): "We had a lovely time at the cottage. 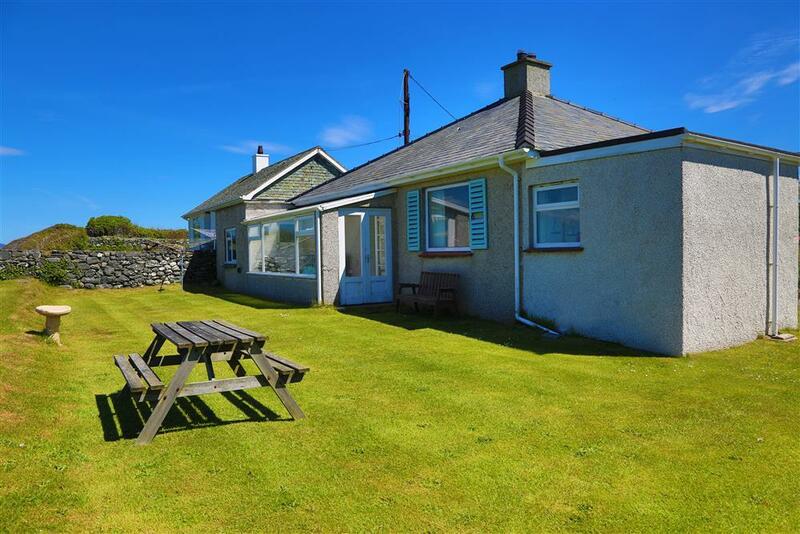 The location of the cottage was lovely." Mr and Mrs G: "Just to say thank you again for renting your bungalow to us. We had an amazing holiday this year and the weather was also amazing. There really is no better place to be than looking out over Llandanwg beach at the sunset. Our boys loved every minute and are already counting the days until next year. Many thanks." 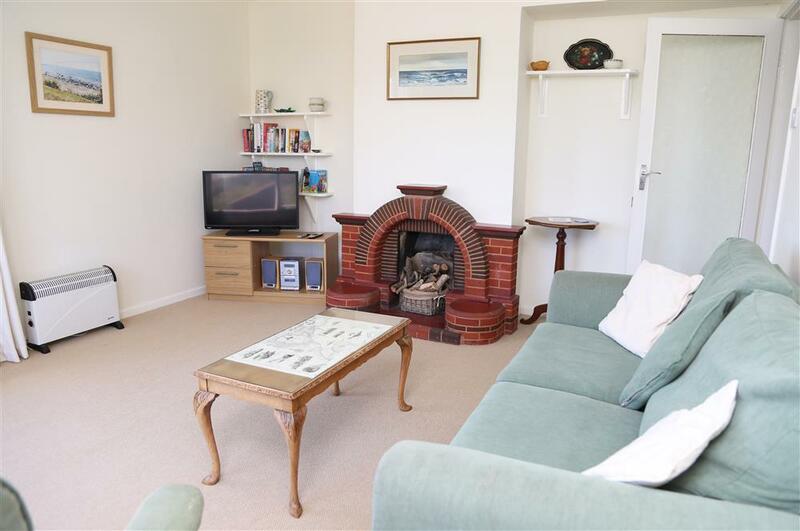 "A detached bungalow with a rear garden and path that leads right down to the beach- fabulous location. Dining room has amazing views from the picture window." Parking is by the front door. The gardens front and back are flat but elevated above the beach. There are about 3 steps into the house front and one at the back which goes into the sun room with further 2 steps up into the kitchen. The rest of the house is on the level.